Sautéed kale with garlic, baby bella mushrooms, and pan-roasted red round radish. This colorful seasonal vegan dish is a little bit sweet, a dash savoury, a touch garlicky, and a whole heaping bundle of delicious! Pair this with a vegan pasta dish or a warming vegetable stew for an autumn flair on your typical side salad. Kale, radish, and mushrooms are all seasonal right now! The prep is pretty simple and speedy. Just make sure you have a sharp blade on hand for de-stemming the kale and use a cat paw grip for safety friends! For this recipe, I roasted the radishes in a separate pan for an extra sizzly effect before adding the radishes to the rest of the veggies. Heat a medium skillet on high heat. Add ½ tbsp oil to pan and add halved radishes, making sure flat halves are on the skillet first. Reduce heat to medium-high and cook for 5 minutes, moving radishes around on pan occasionally. Flip radishes and cook for another 5 minutes until lightly glazed. Take off heat. Heat a large sauté pan on medium heat. Add 1 tbsp oil to pan and reduce heat to low. Add garlic and stir for 1-2 minutes. Add kale and small splash of water, cover and cook for 2-3 minutes. Remove lid and stir until liquid has evaporated. Add mushrooms and radishes. Sauté for an additional 2-3 minutes. Take off heat and add sugar, salt, and pepper to taste. Garlic – Garlic contains manganese, vitamins B6 and C, and selenium. It has incredible medicinal properties including combating illness, reducing blood pressure, lowering LDL cholesterol, and promoting longevity of life. Kale – Kale is a cruciferous vegetable and a potent source of vitamin C and many antioxidants. It contains extremely high amounts of vitamins A and K, and is a good source for manganese, copper, calcium, and potassium. Kale is incredibly nutrient dense and can help to reduce the risk of cardiovascular disease by lowering cholesterol. It can also aid in cancer prevention and promote eye health and weight loss. Baby Bella Mushrooms – Baby bellas are rich in selenium, copper, niacin, pantothenic acid. Selenium is a nutrient that plays a key role in immune function. Niacin assists in carbohydrate, fat, and protein metabolism. Copper is essential in our body’s iron absorption. Pantothenic acid is also known as vitamin B5 and is needed to metabolize protein, fat, and carbohydrates. Baby bella mushrooms can help decrease the risk of atherosclerosis, osteoarthritis, cardiovascular disease, and diabetes. Red Round Radish – Red round radishes are plentiful in vitamin C, potassium, and fiber. Radishes also have beneficial enzymes that contribute to healthy digestion. Radish can help to cleanse the stomach and liver and can be used to treat jaundice. It has powerful detoxifying properties and helps boost immune function and reduce inflammation. Radish can decrease damage done to red blood cells and promote oxygen supply to the blood. Potassium found in radishes can help control blood pressure. Happy eating folks! And remember, food is art. Like this recipe? Share with a friend! Leave comments and pictures of your take on the recipe below. It is so tasty! I had this with some oven roasted root veggies and rice 🙂 Let me know how you like it and happy eating! 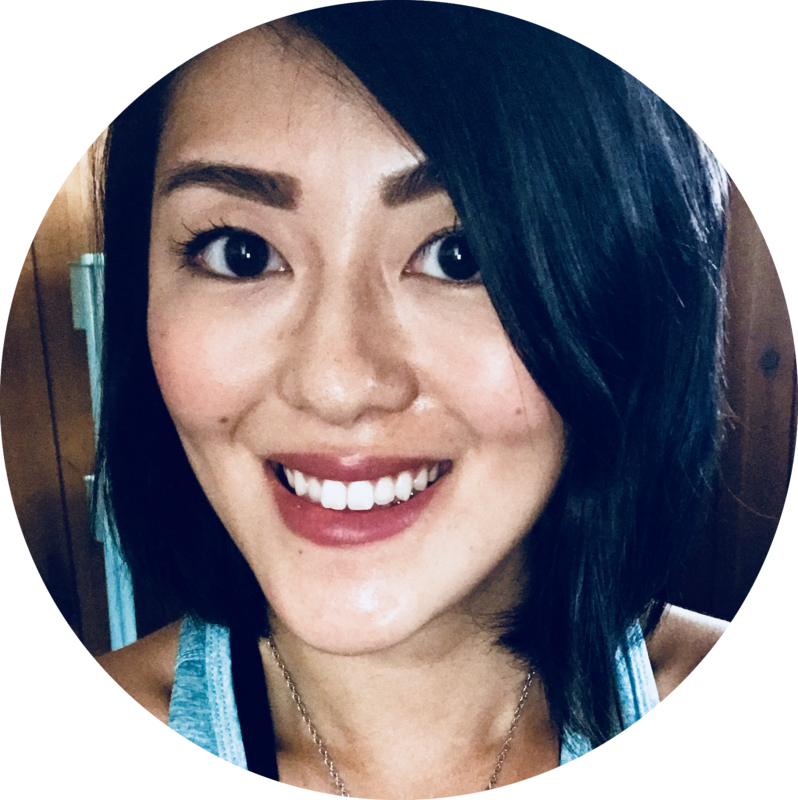 Grace Huang has been blogging since 2006 and is intensely passionate about holistic, integrative wellness and personal development. GH enjoys painting in her spare time and is currently writing her first book – a collection of poetry.